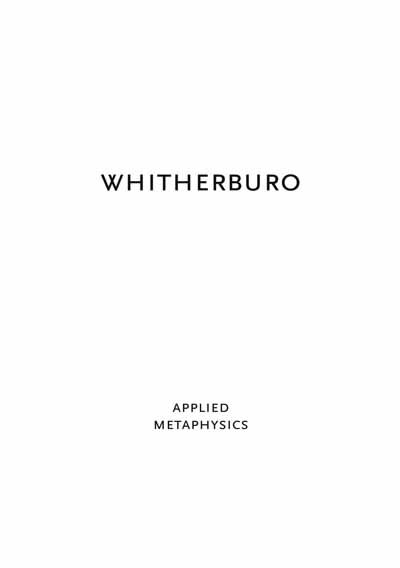 Minimum quantity for "WhitherBuro" is 1. Is it gone then, this whole shape of a world? We welcome its passing. Is this the future rushing towards us? We must ready ourselves.